Fresh graves in Dagahaley, part of the sprawling Dadaab refugee camp. 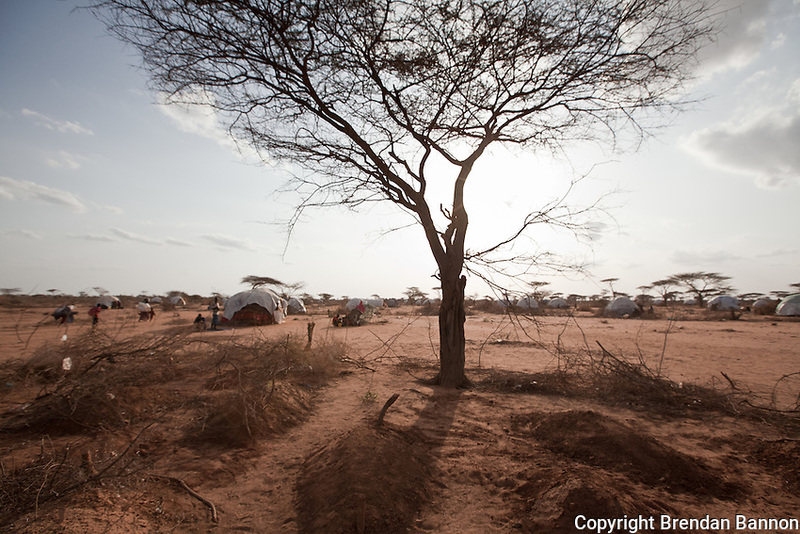 Tens of thousands of Somali refugees have fled to Kenya. Many arrive in the refugee camp exhausted and malnourished after a perilous journey out of draught and war torn Somalia. Hundreds have died in the camp as a consequences of malnutrition.